Here is the movie Zero box office collection prediction which is a romantic drama film. This film is directed by Aanand L. Rai and produced by Gauri Khan, Aanand L. Rai, Karuna Badwal under the banner of Red Chillies Entertainment, Colour Yellow Productions. Zero is a movie of Shah Rukh Khan, Anushka Sharma and Katrina Kaif. This is the first time that Shah Rukh Khan playing a dwarf role and it looks very interesting. Zero trailer received very good reviews from everyone. - This film may not earn as expected due to mixed reviews and not living up to expectations. So it may earn less than 200 cr (Worldwide with China). Zero may earn 100 Cr in China. So after releasing in China, the total collection of Zero will be 290 Cr with 150 Cr Overseas Collection. Note: It's final that Simmba will release on 28th December 2018, So we updated our prediction from 305 Cr to 290 Cr. Zero may earn 200 Cr in China. So after releasing in China, the total collection of Zero will be 700 Cr with 360 Cr Overseas Collection. 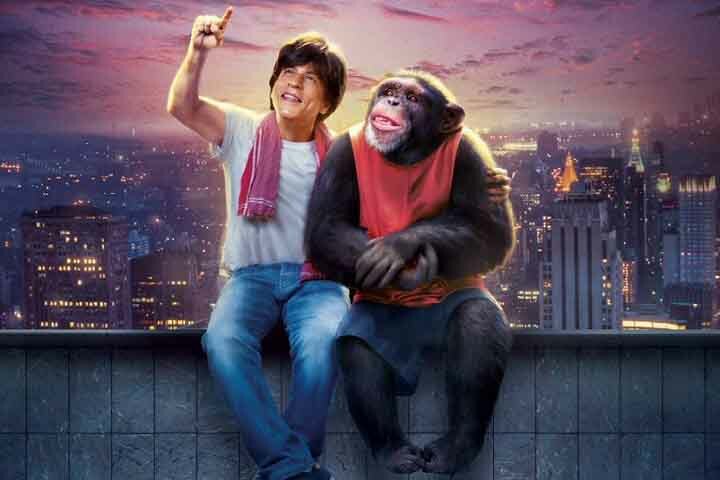 - Zero can be the first movie to enter 300 Cr Club for Shah Rukh Khan. Note: These collections will happen when what we are expecting, will be there in this movie. Chances for this movie to become an All time blockbuster are high. Let's wait and see, how close our prediction is. For more and latest news about Bollywood Box Office Collection, stay tuned to us.